Our staff is passionate about shaping the next generation of gymnasts in a safe, enthusiastic, and supportive environment. 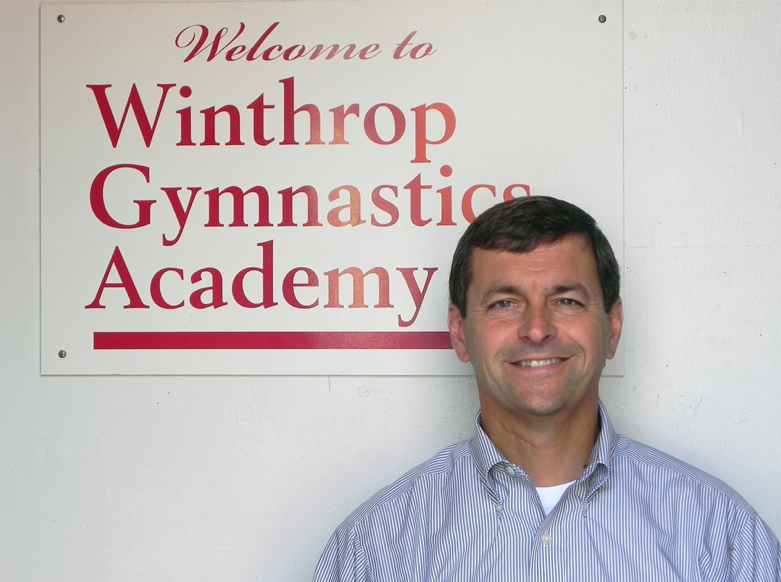 Winthrop Gymnastics Academy is owned and operated by Peter & Sharon Gobiel. Mission Statement: Our mission at Winthrop Gymnastics Academy is to provide each child, regardless of ability level, with exceptional gymnastics instruction in a positive atmosphere. We are dedicated to promoting a healthy lifestyle while encouraging each child's self-discipline, self-confidence, and self-respect to grow. Safety is our number one priority; we vow to never push an athlete who is not ready physically or mentally. We understand the tremendous impact we have as coaches for your young athlete and strive to support each child with their individual goals in the sport of gymnastics. Peter is a life-long resident of Winthrop, MA and a father of four. Peter was a Winthrop Public High School Teacher for over 35 years and retired as the Athletic Director for Winthrop Public Schools. Winthrop Gymnastics Academy is a member of U.S.A. Gymnastics. Our Coaches are U.S.A. certified with full Background Checks and Safety Certifications. Our Classes are age based and structured in 4 sessions per school year ranging in length from 8 to 11 weeks; please refer to our Class Schedule for specific times and dates. Each class meets one time per week for the session length. You may join ongoing classes at any point during a session. Registration is for 1 session at a time and not the whole year. Please keep in mind returning students from previous sessions will have preference in registration for future sessions of the same class. The annual Registration Fee must be processed, prior to beginning you first session, in order to reserve space in a selected class. All Team members are invited to participate based on Coach review. This is a year round commitment requiring some travel and a weekly practice schedule. Our Team members compete annually in USAG Sanctioned and Non-Sanctioned Meets.